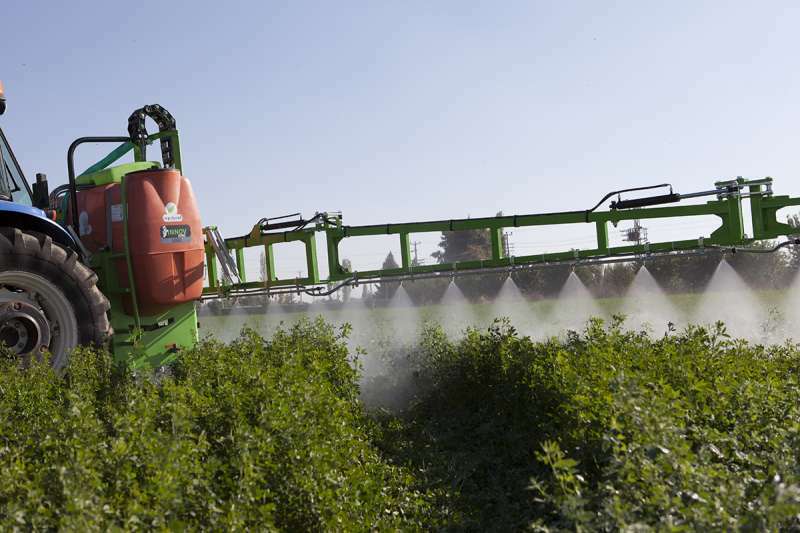 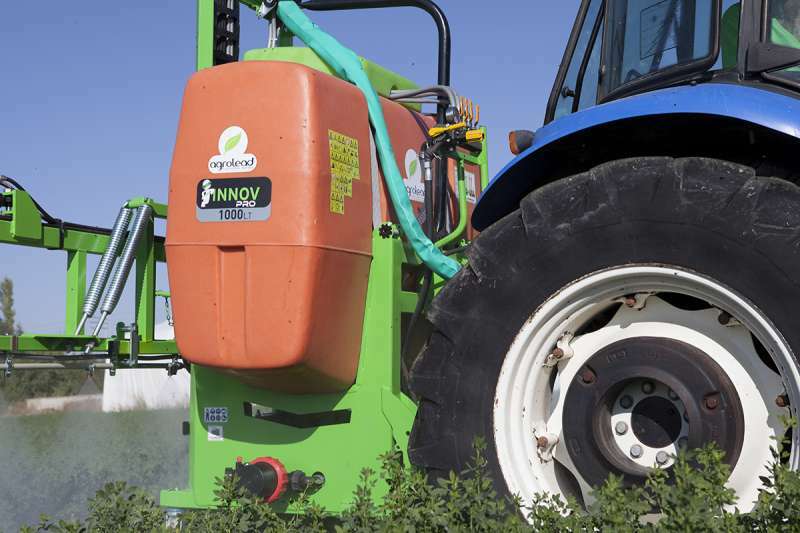 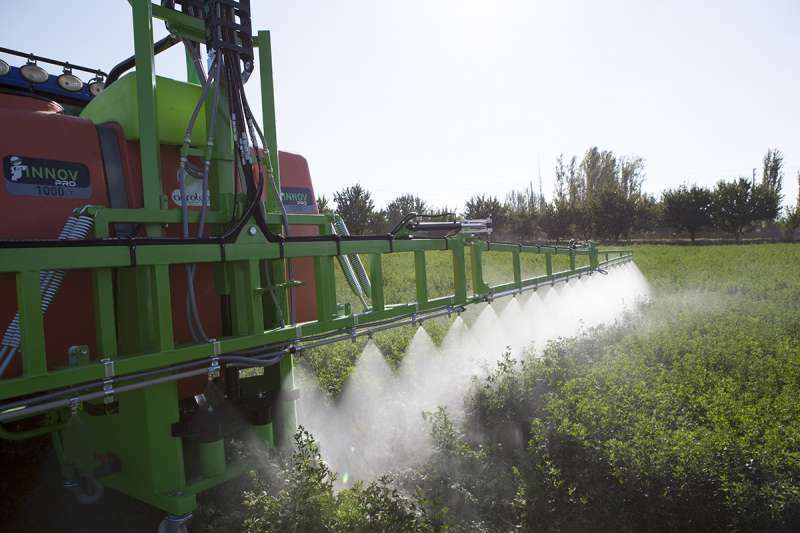 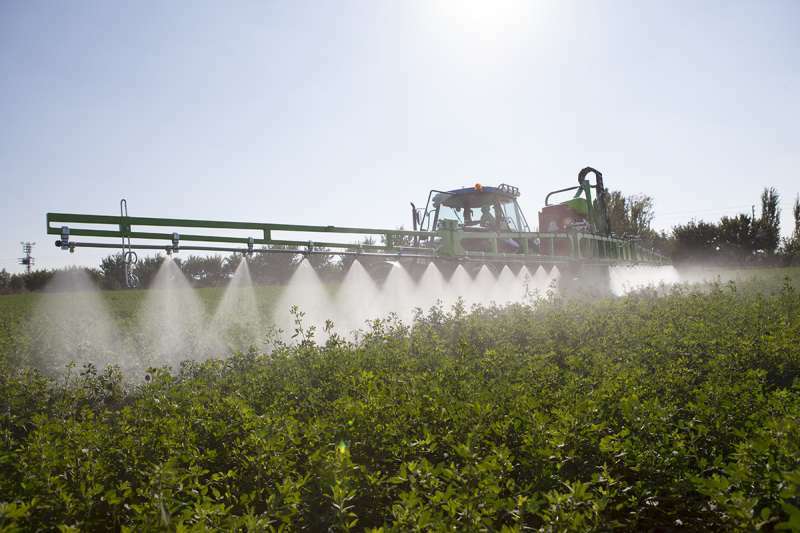 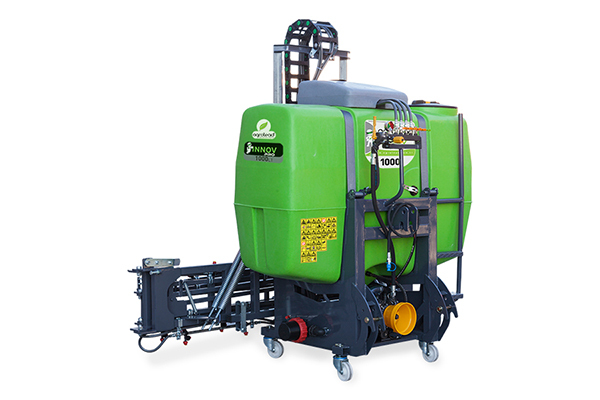 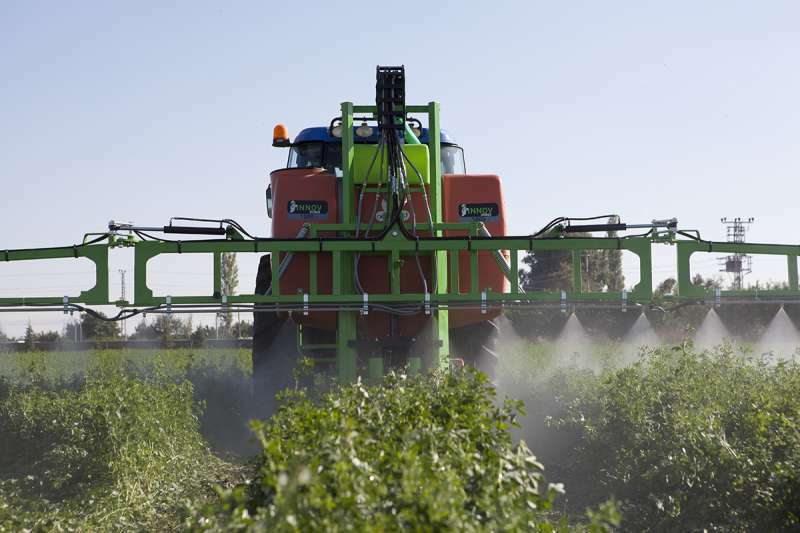 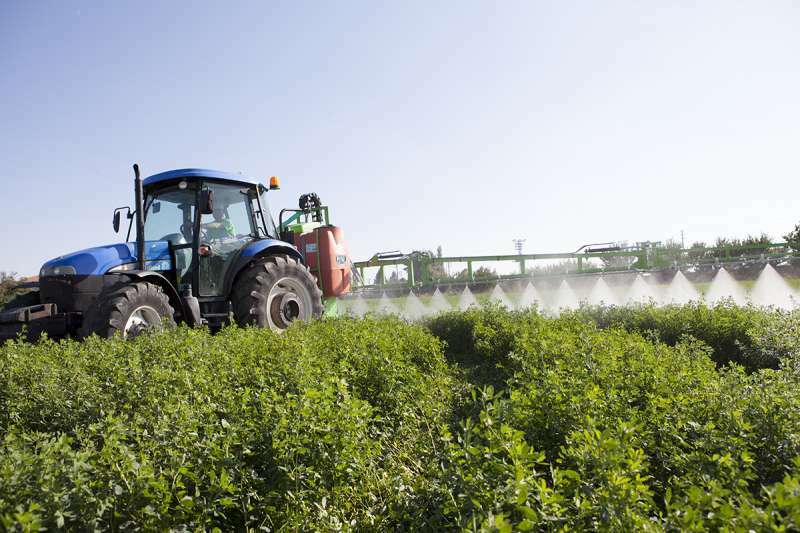 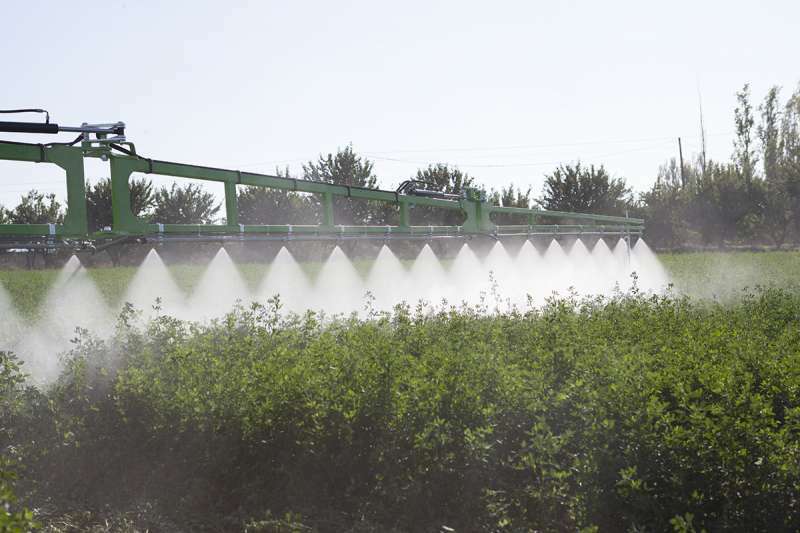 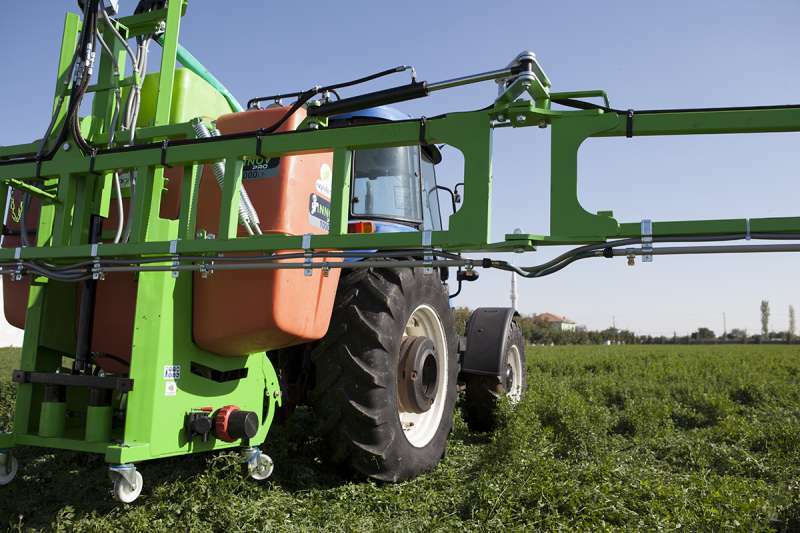 Innov Pro , Tractor Mounted Type Sprayers are developed to meet the different requirements of plant protection treatments. 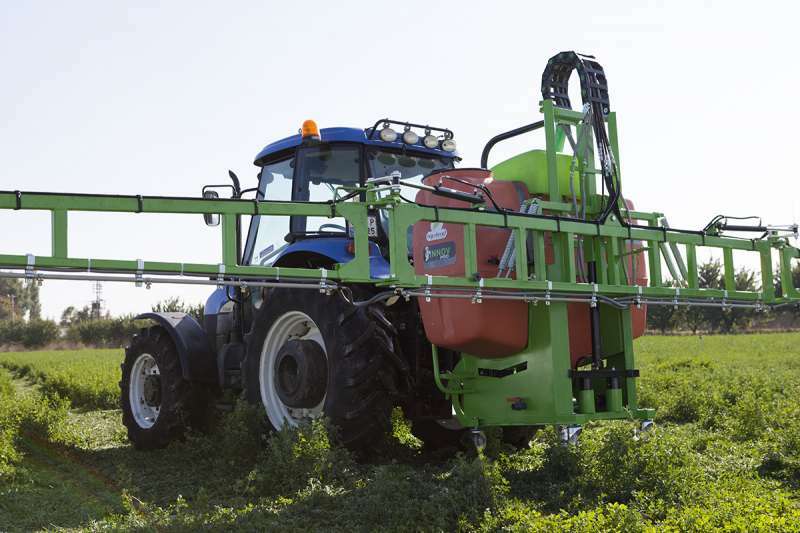 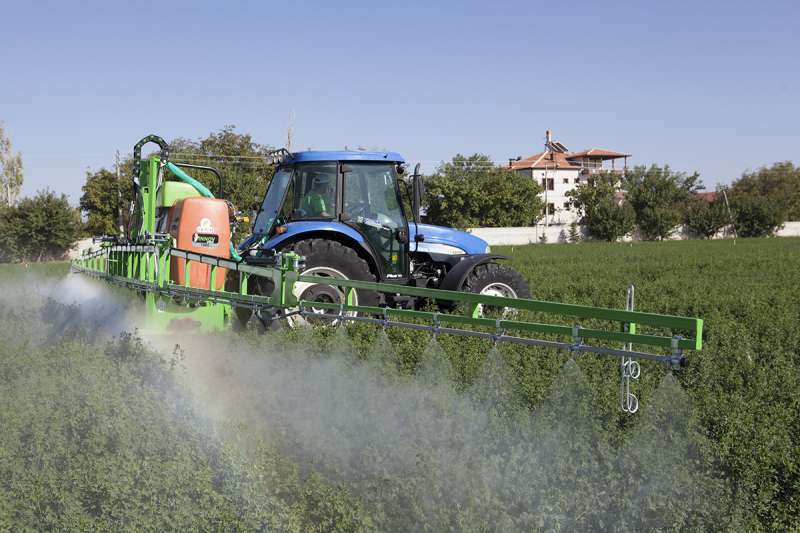 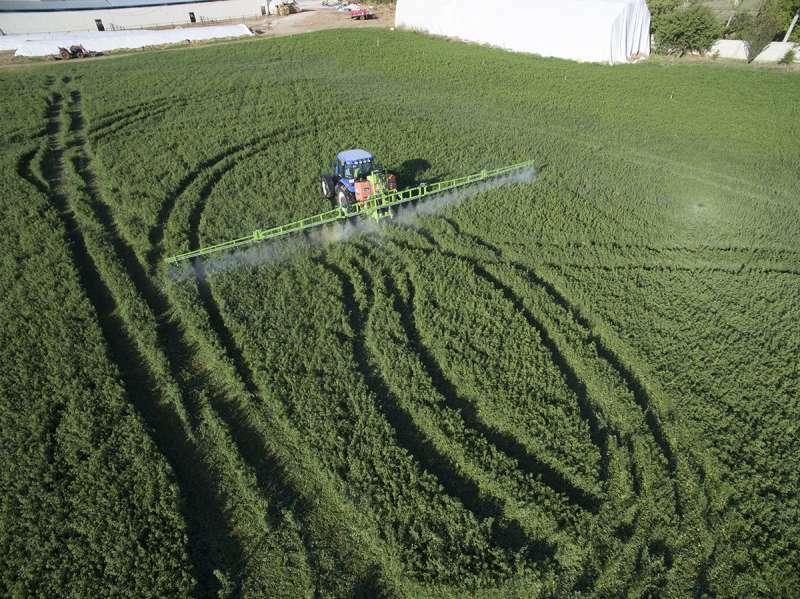 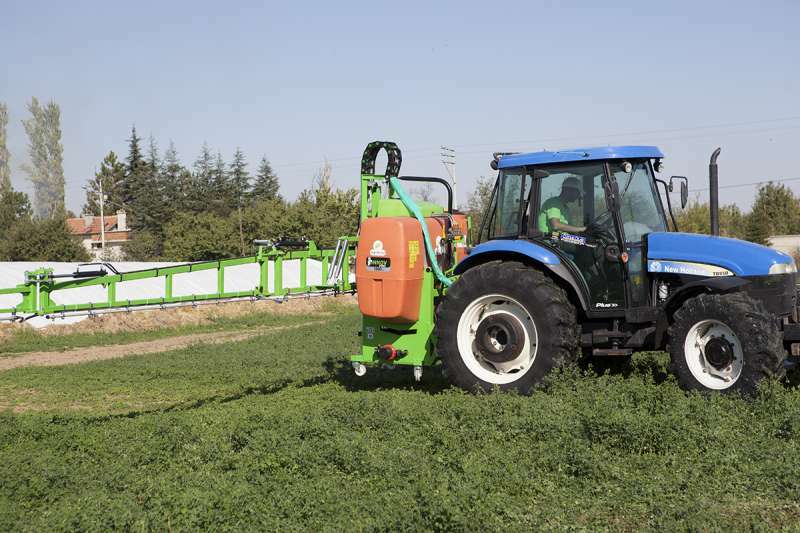 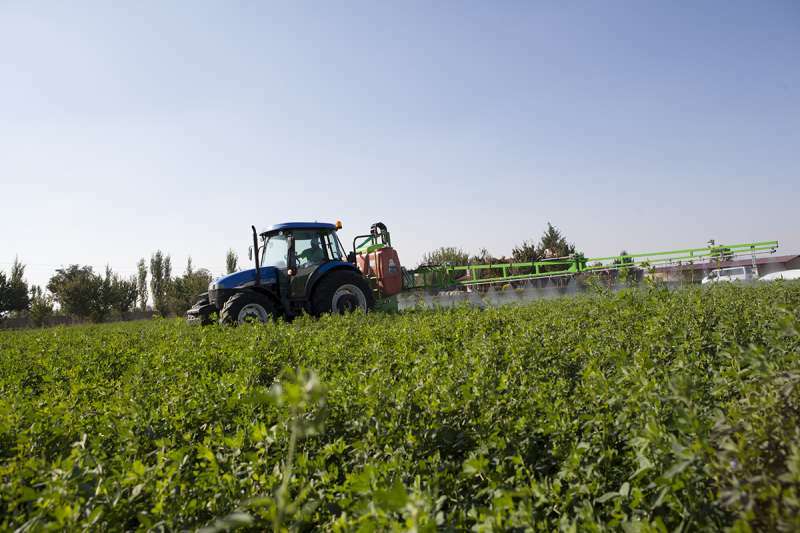 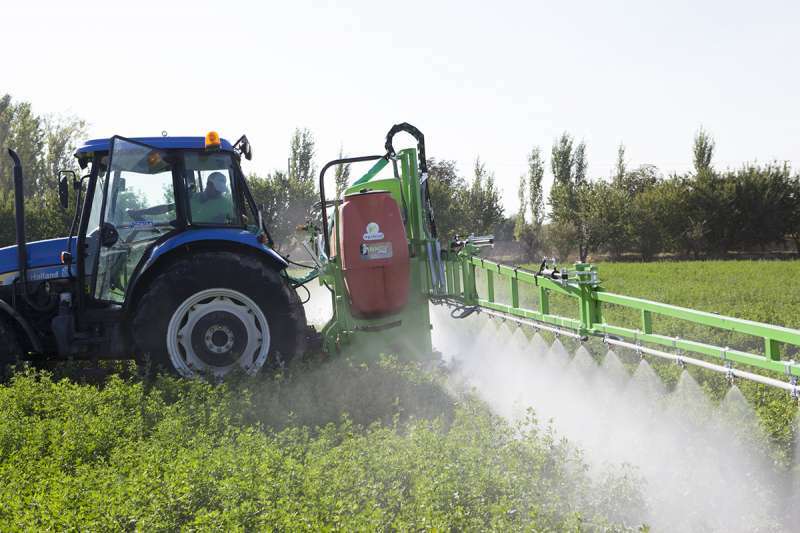 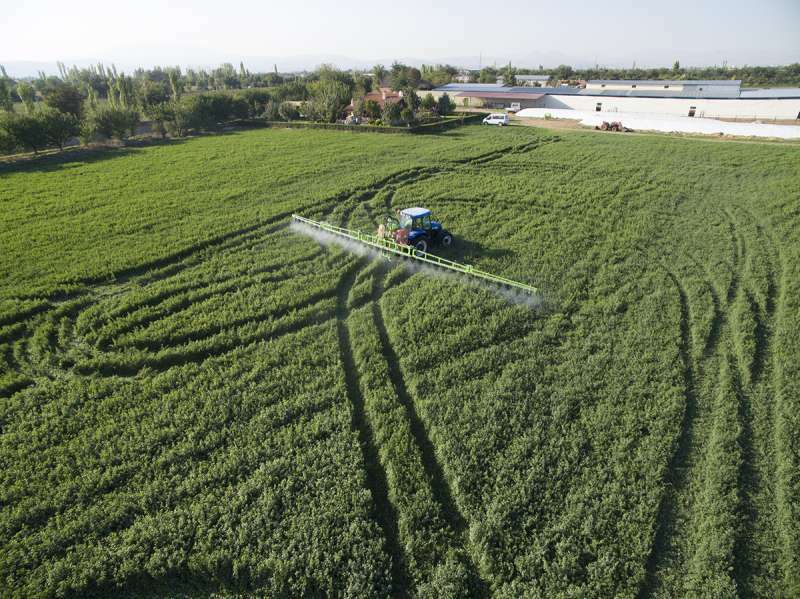 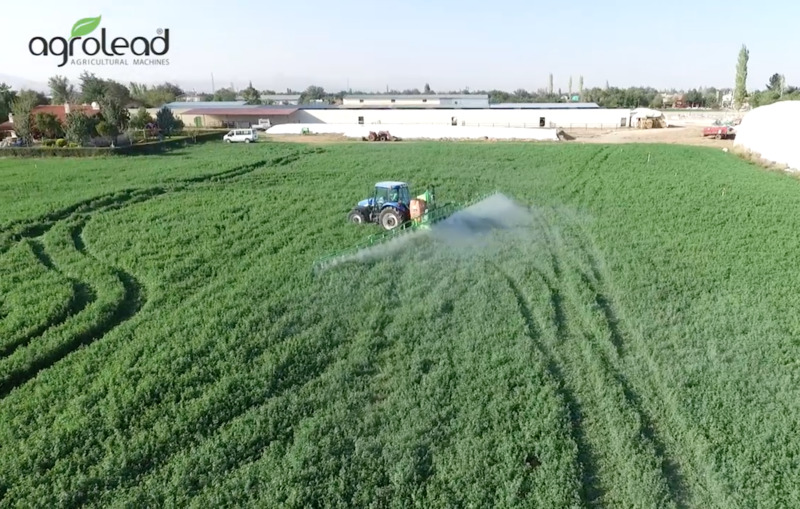 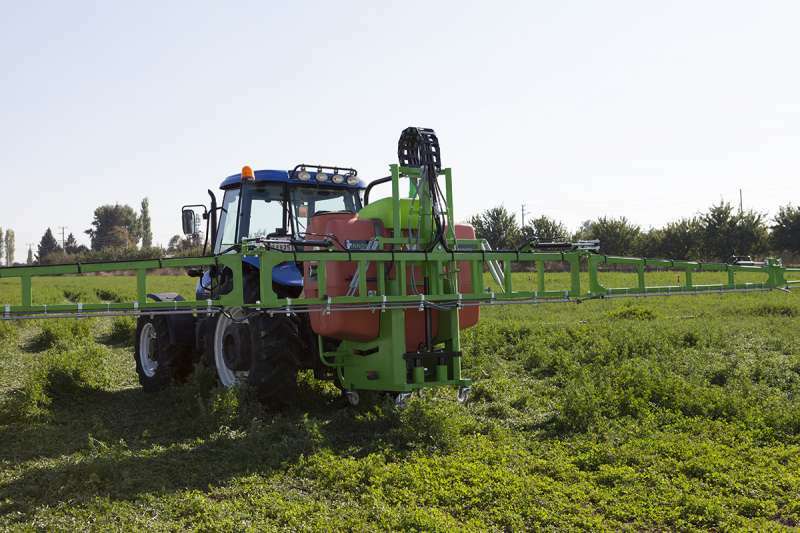 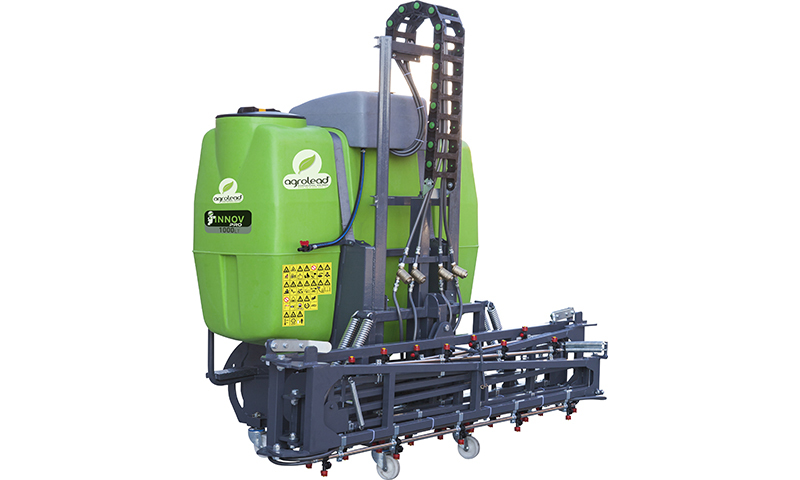 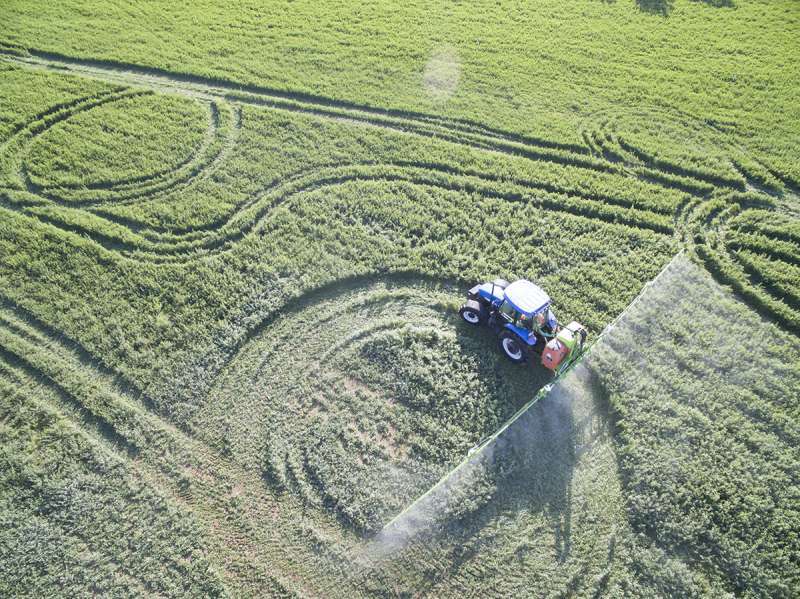 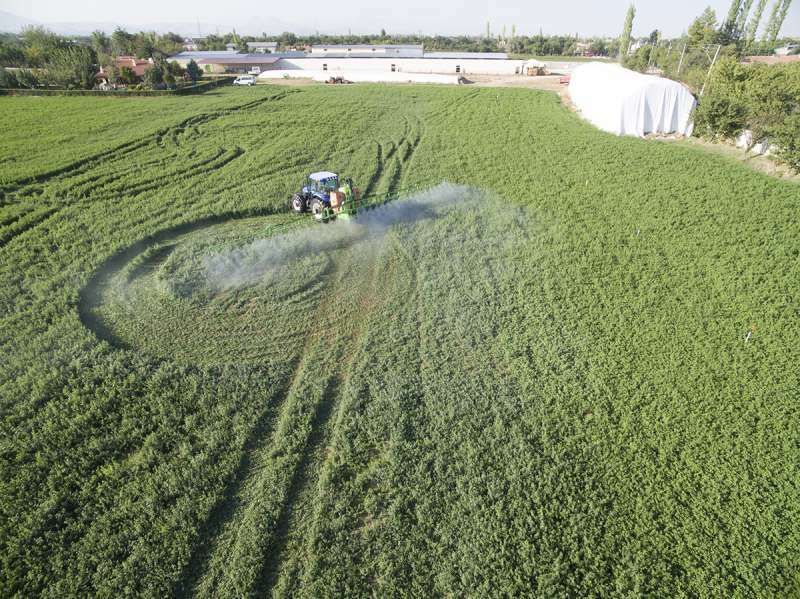 AGROLEAD Field Sprayers extremely versatile and suitable, according to the applications, to operate in open-field cultivations, sprayer and distribute herbicides among the plant rows. 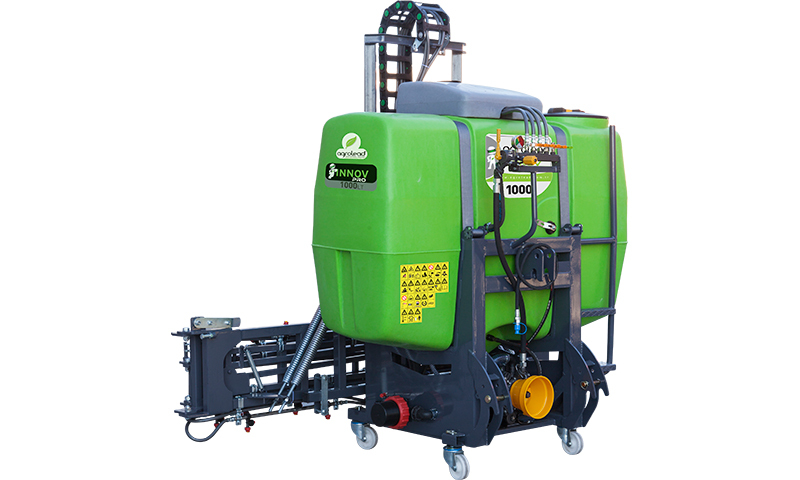 The availability of several mechanical and hydraulic spraying booms together with different equipments and option that allow our sprayers to suit the requirement of the single users in the specific treatments.